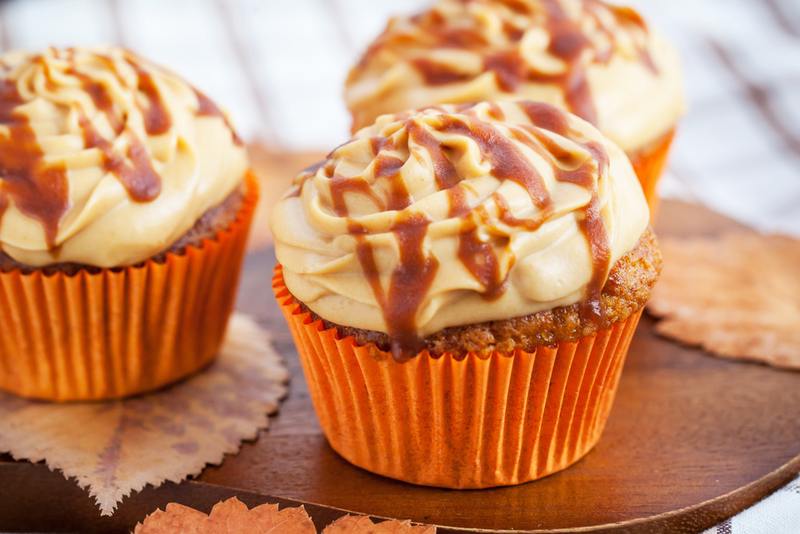 Is your sweet tooth telling you it needs something to get through the day? If that’s the case, then we have the answer for you: the best chocolate shops near White Plains, NY, are just a short drive away. Here’s where to go for your chocolate fix. This artisanal chocolate shop on Purchase Street in Rye has a range of chocolates made with a unique blend of ingredients from Belgium and France, along with luxurious honeys, fresh herbs, and spices. There are also single origin chocolates from Ecuador, Venezuela, and the Dominican Republic. All chocolate is hand-made on premises in small batches, to ensure the freshest finished product every time. New chocolate flavors are added every few weeks, so check in to see the seasonal offerings. Truffle flavors include caramel, pecan pie, pistachio, raspberry, vanilla coconut, and walnut. Customize a box or gift basket for a wedding, bridal shower, or birthday celebration. Delicious and creative barks are the main menu item at this unique shop. Chocolatier and owner Angela Ingrao uses high-quality Belgian chocolate with mouthwatering ingredients to create these special treats. Taste the Jeffrey bark, Belgian dark chocolate with roasted almonds and sea salt. Want that campfire feel? The s’more bark is Belgian milk chocolate with graham crackers and marshmallows. If you’re looking for a gift for that special someone, a Cocoa tin may do the trick. It’s a hearty mix of Belgian chocolate in a ribbon-wrapped tin. Or, pick up eight of Cocoa’s award-winning brownies in a box. Be sure to order ahead! Feel like a kid again at this bright and airy shop, and share a special moment with a friend or family member. You’ll find truffles and gourmet chocolates here, and even chocolate molding supplies if you want to try your hand at making your own special chocolate treats. Gourmet chocolates include peanut clusters, milk chocolate caramels, chocolate covered graham crackers, and nonpareils. Also known for their cupcakes, How Sweet It Is serves up many delectable options. Red velvet topped with a sweet cream cheese frosting is a favorite, as is the apple crisp pie, a vanilla cupcake with homemade apple compote topped with sweet cinnamon cream cheese. 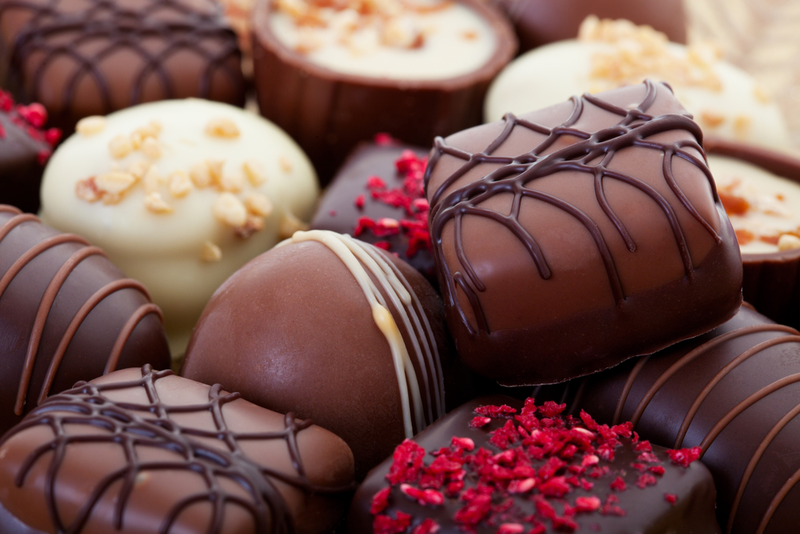 Now that you know all about the best chocolate shops near White Plains, NY, get out there and enjoy! You won’t regret making time for a sweet treat.